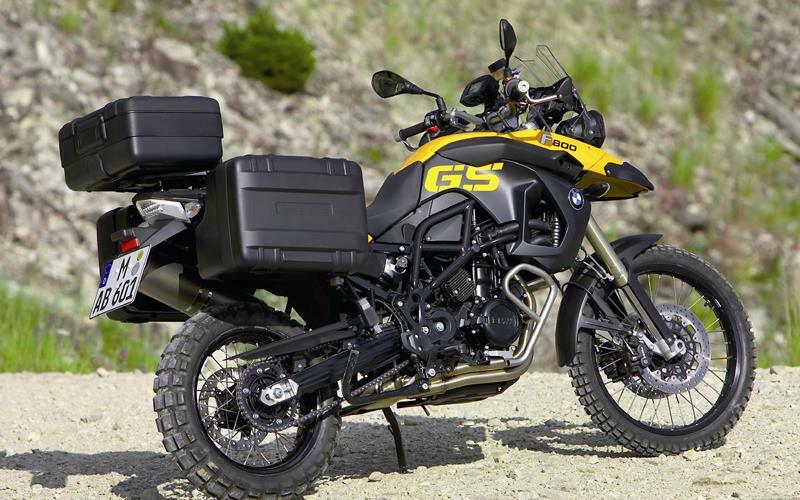 BMW's accessories range has always had a good reputation and that is set to continue with their new range of touring accessories for the new F800GS and F650GS. The range includes everything from GPS systems to windscreens and crash bars. All the accessories are BMW approved and so they will not void your warranty. For more information on these accessories and other products, pick up a copy of this weeks MCN, out now.